Twinlakes Theme Park hasn't added an introduction yet. 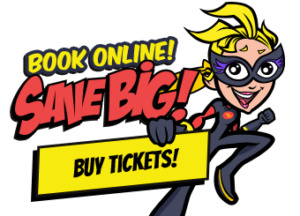 Buy tickets online a visit us this summer holidays! LOOK ONLINE FOR OUR ANNUAL PASS PRICES! Our website is action packed! We have BIG SAVINGS & ALL NEW EVENTS!